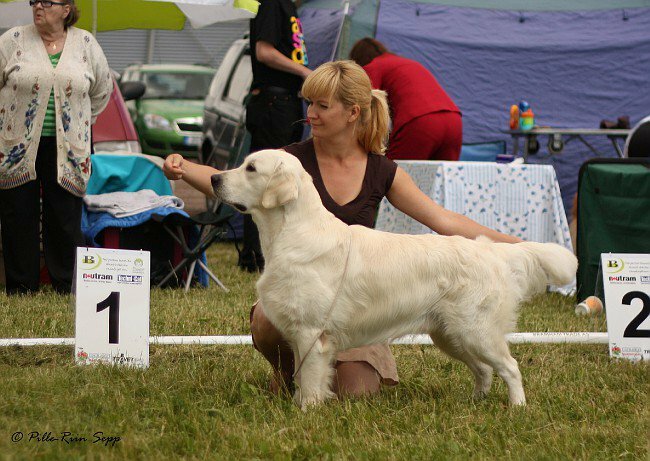 Ambergold GK Felicity To Win - CAC, BOS, Best of Breed, BIS-1! 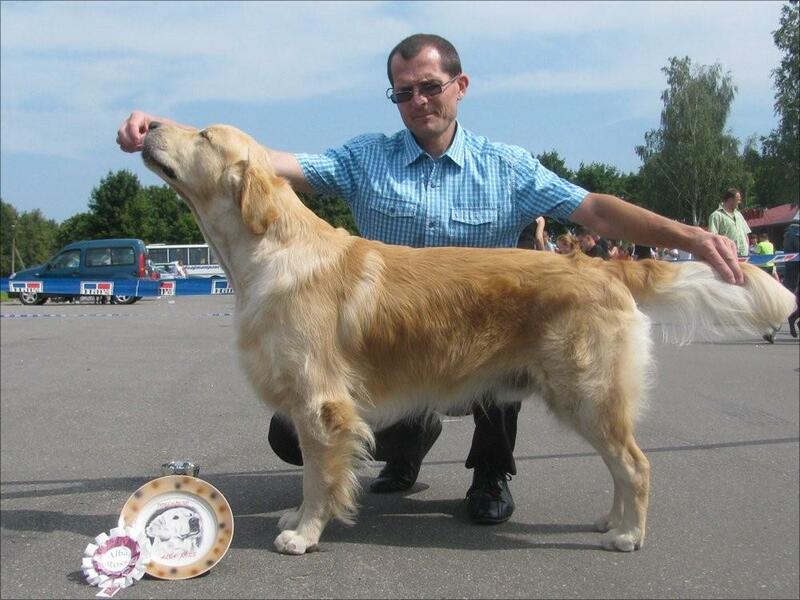 Ch.Ambergold GK Felicity To Win - CW, CAC, BOS and Belarus Grandchampion! 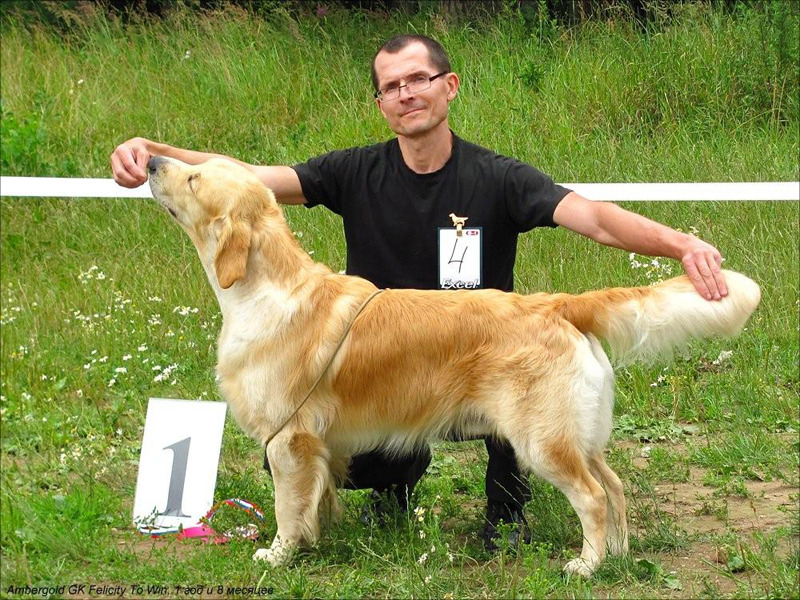 Ch.Ambergold GK Felicity To Win - CW, CAC, BOB, BIG-4! 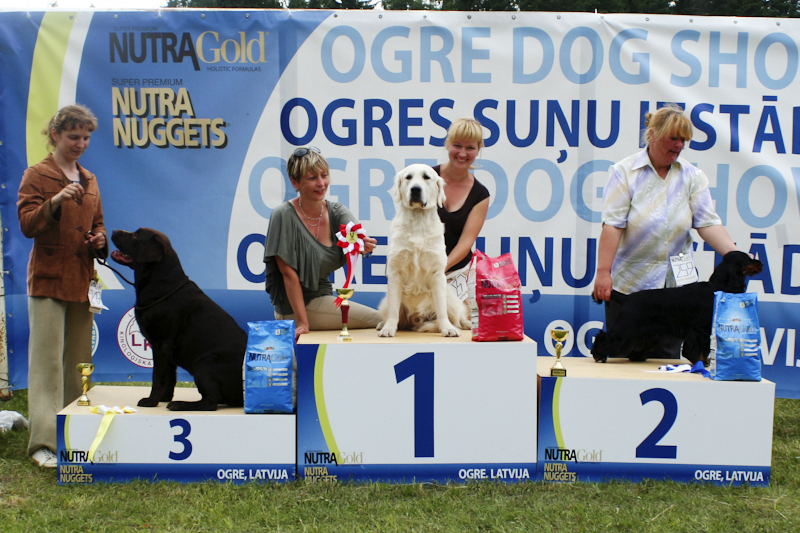 Ambergold GK Head To Foot - Best Junior and now Russian, Latvia and Estonia Champion! 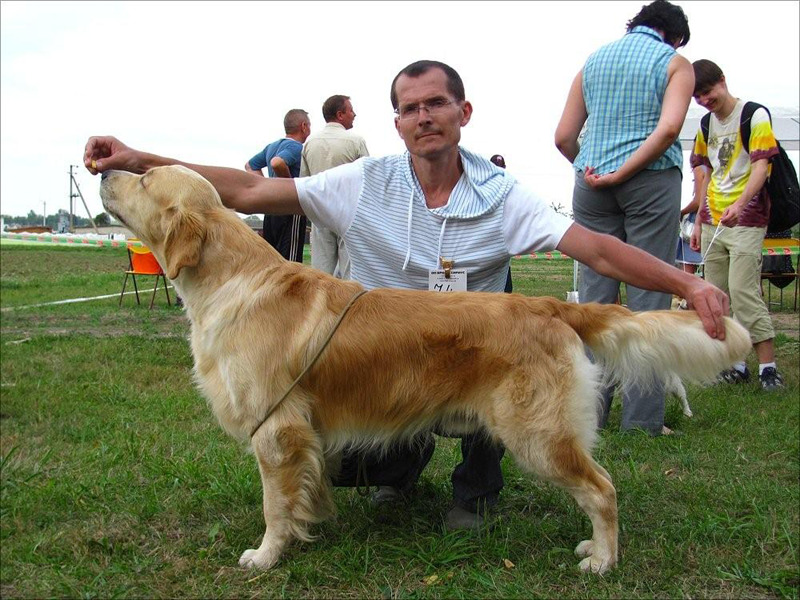 Ambergold GK Here You Are - Jun.CAC, Best Junior and Junior Russian Champion! 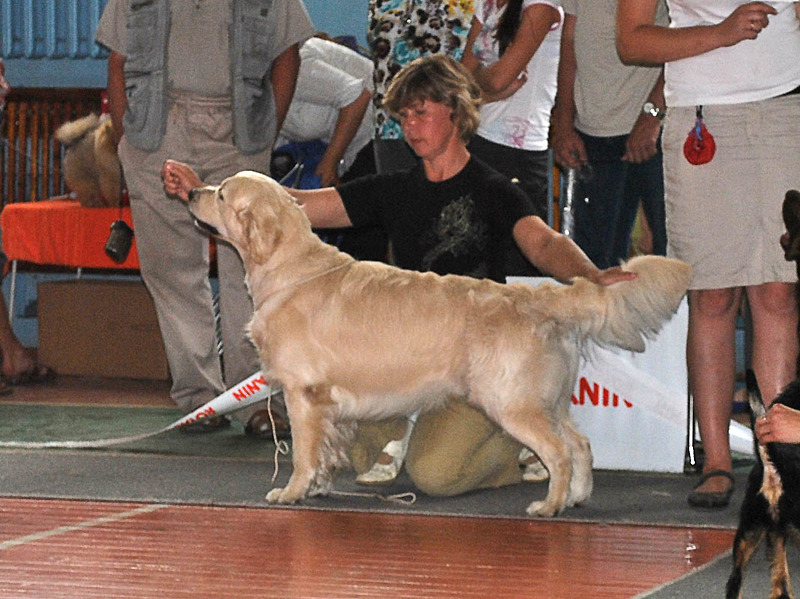 Ambergold GK Head to Foot - Jun.CAC, Best Junior, BOS! 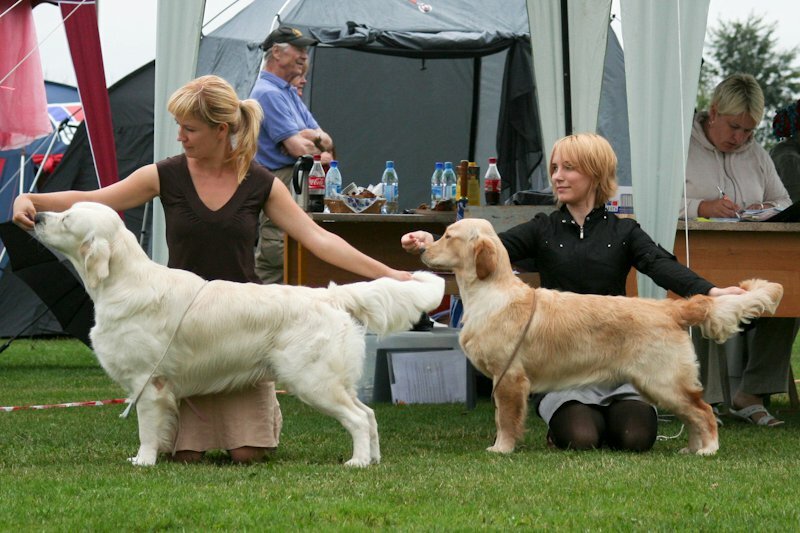 Ambergold GK Head to Foot - Jun.CAC, Best Junior, BOB, BIG-3! Ch. Ambergold GK Felicity to Win- CW, CC! 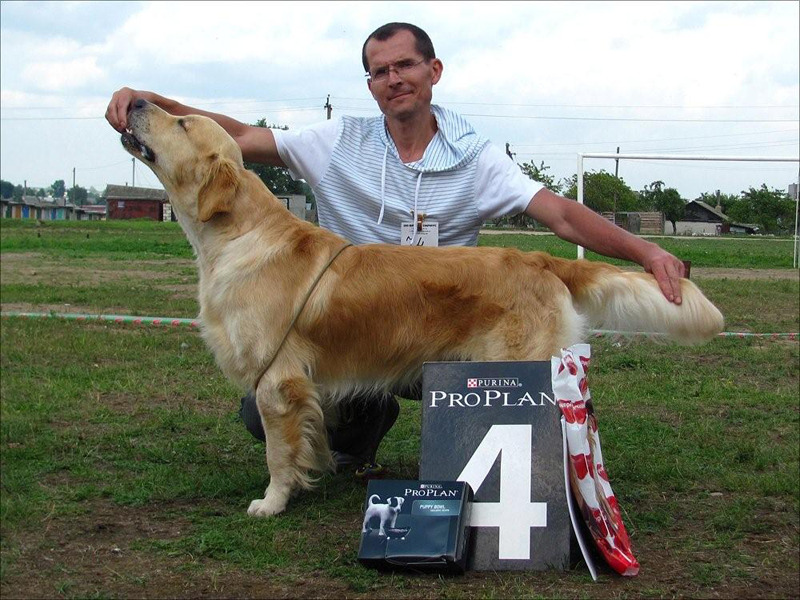 Ambergold GK Head to Foot - LV Jun.CAC, BOB, BIG-1! Ambergold GK Flight Of Fancy - CW, CAC! Father Fred is proud of his son! Unmar Marsel - BOB, BIG-2!